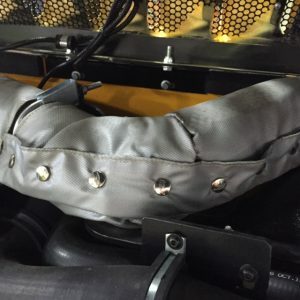 Heat blankets for mobile equipment support engine performance, operator comfort, and pollution control. In diesel-powered equipment, heat blankets wrap around the exhaust pipe that’s under the hood. 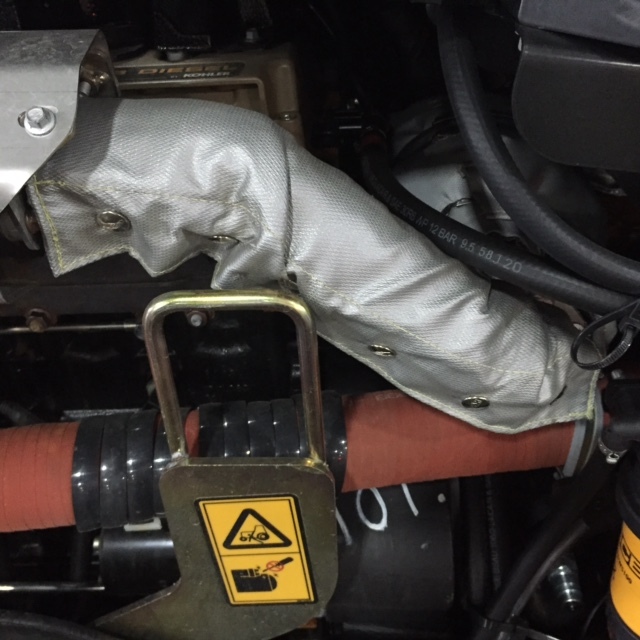 These exhaust blankets keep heat from spreading to nearby engine components and into the cab where the operator sits. Within the exhaust system itself, hotter gases help to deliver more power and better mileage. Higher exhaust system temperatures also eliminate pollutants more effectively. Elasto Proxy makes exhaust blankets for diesel engines used in off-road mobile equipment. This article is the second in a series about exhaust blankets and the U.S. EPA’s Tier 4 emissions standard. 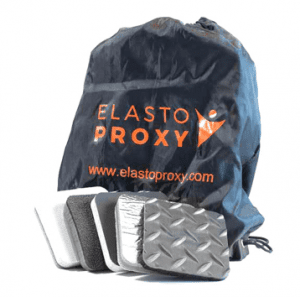 In Part 1 of this series, Elasto Proxy explained how exhaust blankets are used with diesel-powered equipment to promote compliance with Tier 4, a rigorous emissions standard from the U.S. Environmental Protection Agency (EPA). 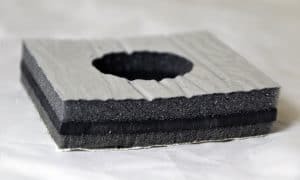 Engine insulation alone won’t enable you to meet the EPA’s new requirements, but heat blankets support the use of pollution control technologies in the Tier 4 standard.